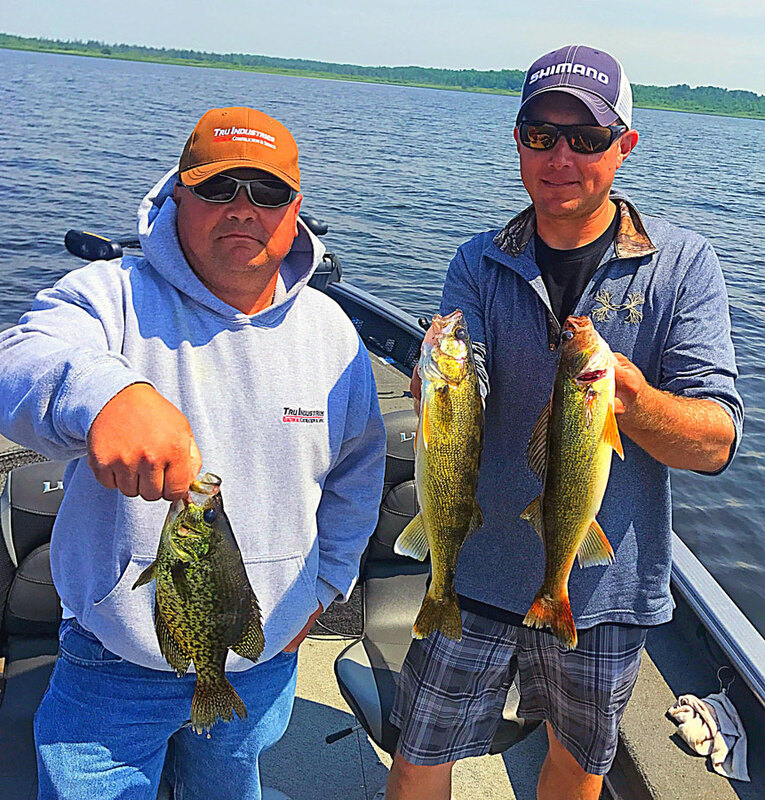 Reserve your guided fishing trip with one of Minnesota’s Best Professional Fishing Guides. 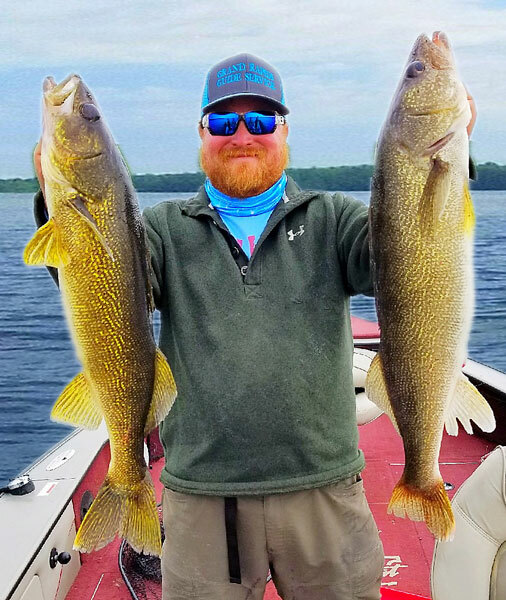 Lyle Unger of Grand Rapids Guide Service based in Grand Rapids, MN, is a friendly, enthusiastic guide who has served hundreds of anglers. 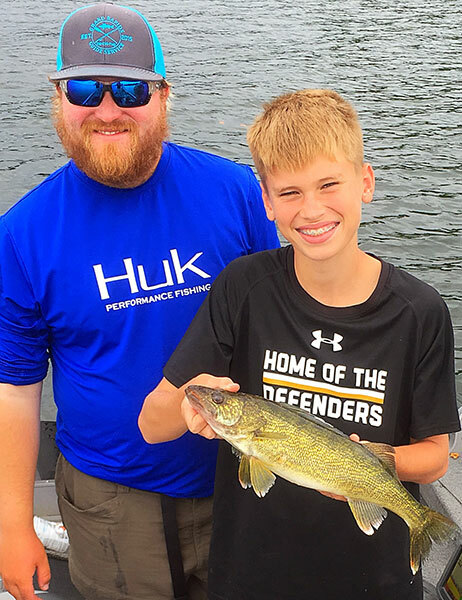 He has spent countless hours learning where to be on the day of your trip and the tricks to enticing fish to bite, guaranteeing your best shot at having a successful day! 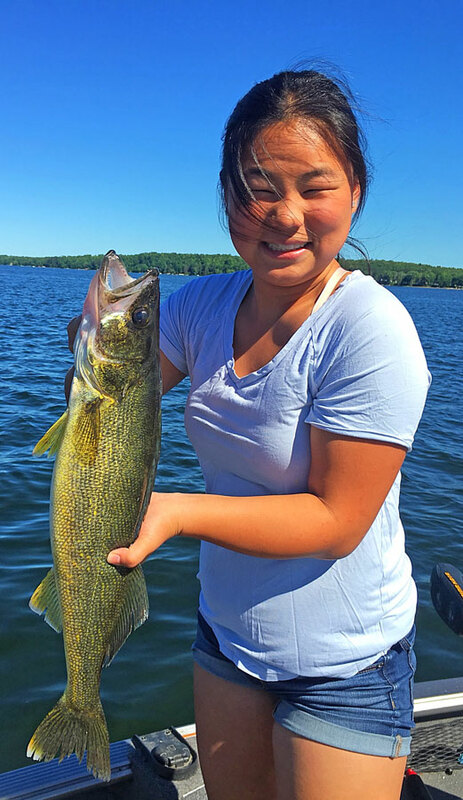 If you’re a seasoned angler, Grand Rapids Guide Service will help you learn how to fish better or learn the structure of an unfamiliar lake. 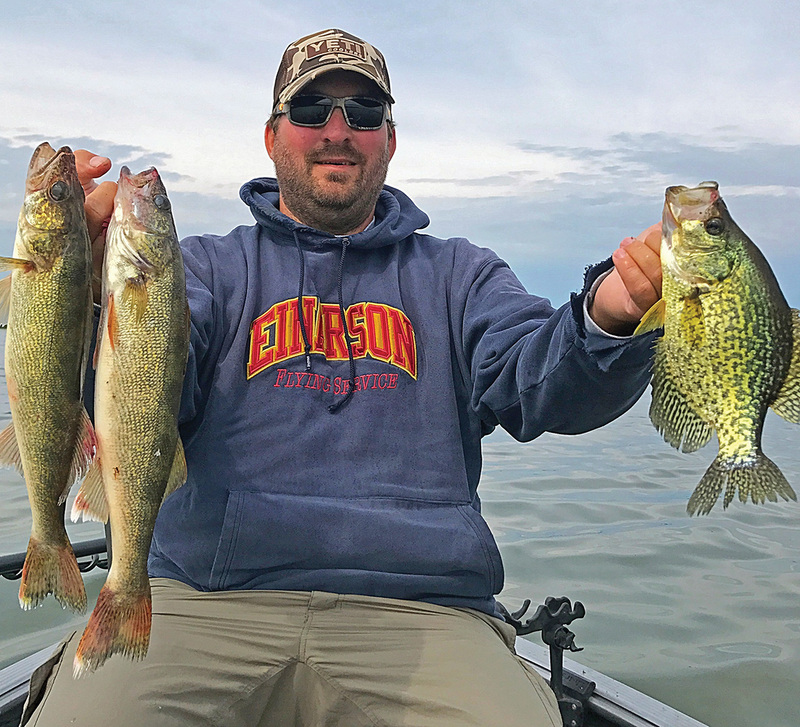 If you’re a novice, you’ll receive hands on, simple and easy instructions from detecting the bite, to setting the hook, to reading the water – resulting in “Fish On!”Experience the difference a knowledgeable, skilled and personable professional fishing guide makes when it comes to putting you on the walleye, northern pike, bass, crappie, bluegill, perch, muskie, lake trout or even sturgeon. 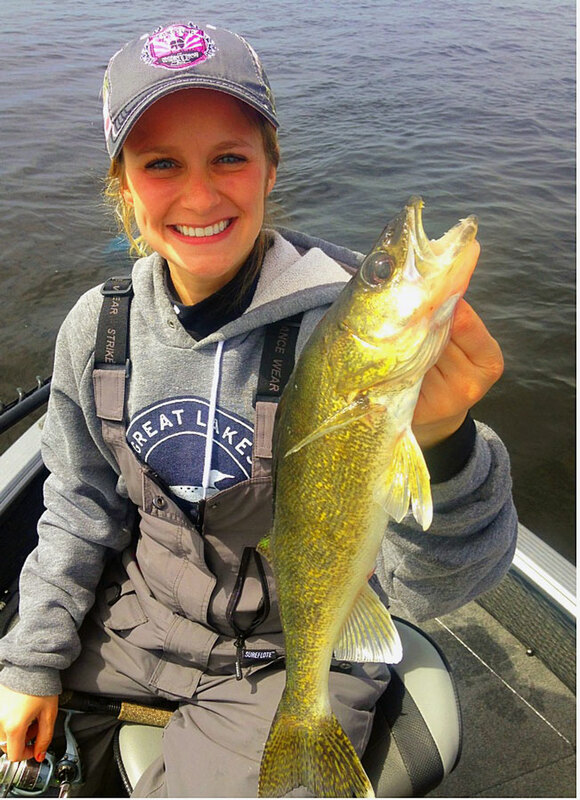 Trips Include: Comfortable Boat, Fresh Bait, Quality Equipment…Everything needed to catch fish! 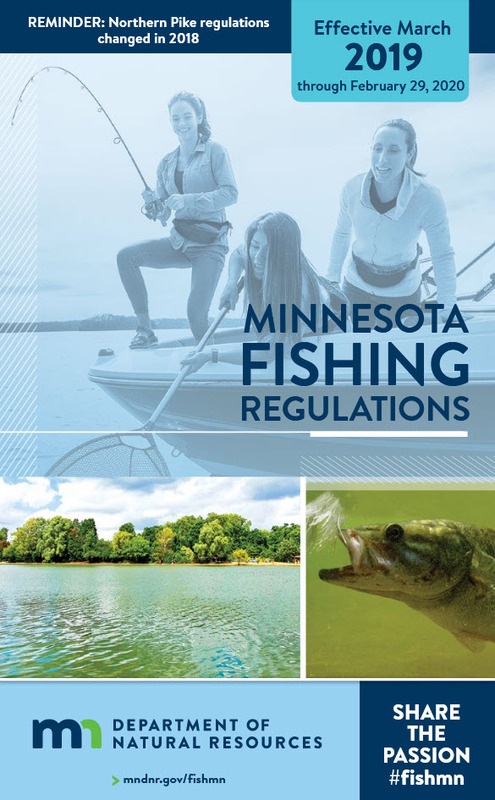 Just bring your fishing license, snacks and a couple beverages. 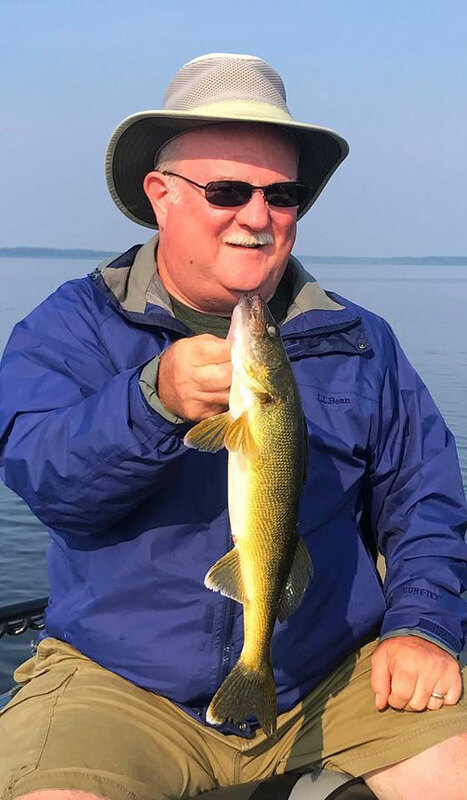 Guiding all of Northcentral Minnesota from Mille Lacs to Lake Winnibigoshish to Lake of the Woods. 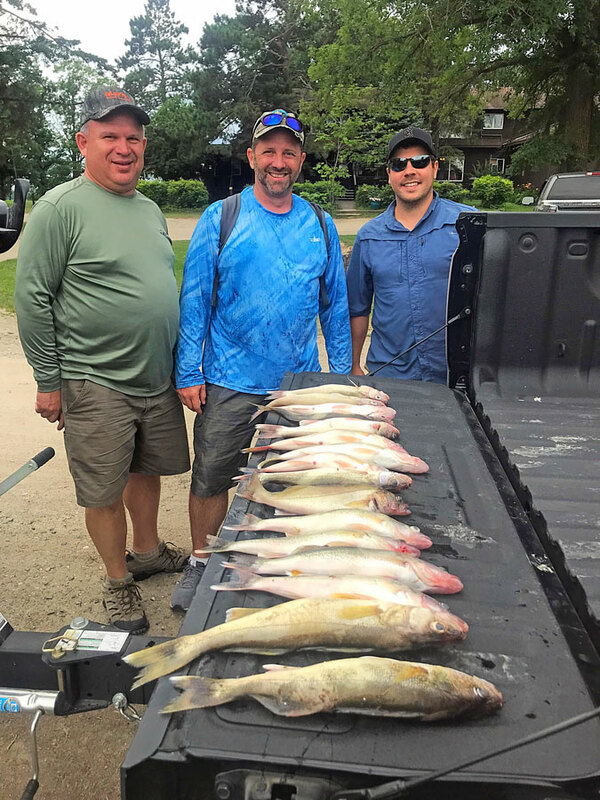 Guided trip pricing includes transportation to and from your area lodging (where applicable), boat, fuel, all fishing tackle and bait, and the guide’s expertise and great attitude. Gratuities to the guide are not included in the prices below. 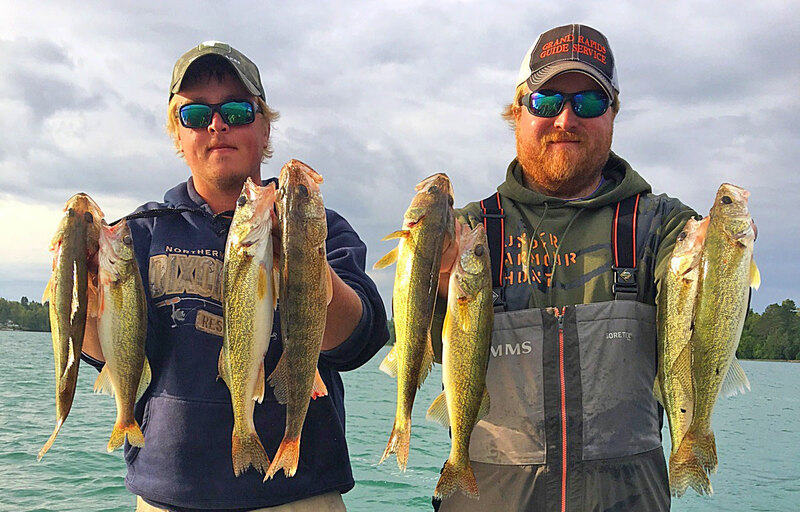 A deposit of $150 per boat per day is required to hold your reservation for a guided fishing trip with Grand Rapids Guide Service. Deposits are refundable if more than 14 days cancellation notice is provided. If less than 14 days we will try to reschedule the trip for the same calendar year; otherwise the deposit is nonrefundable. 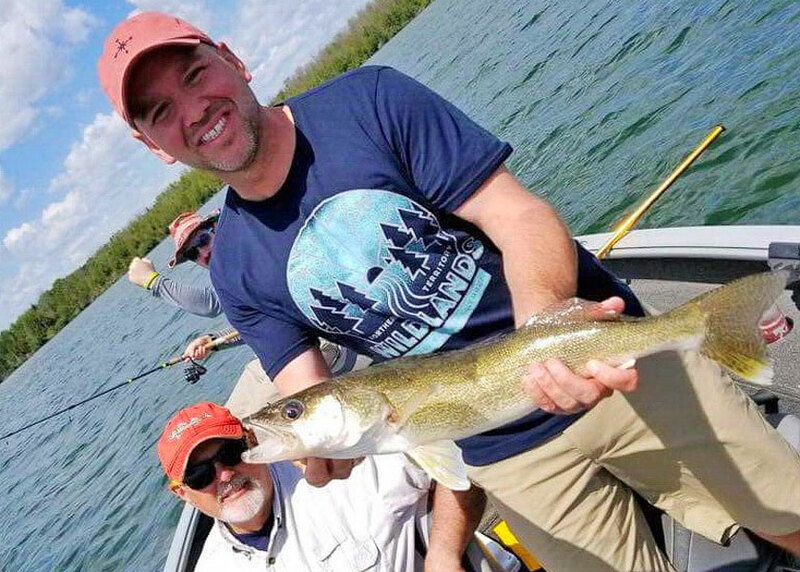 First confirm your fishing trip date with Lyle via our Check Availability Form or phone. Then Pay your Deposit Online with credit card or debit card via PayPal. 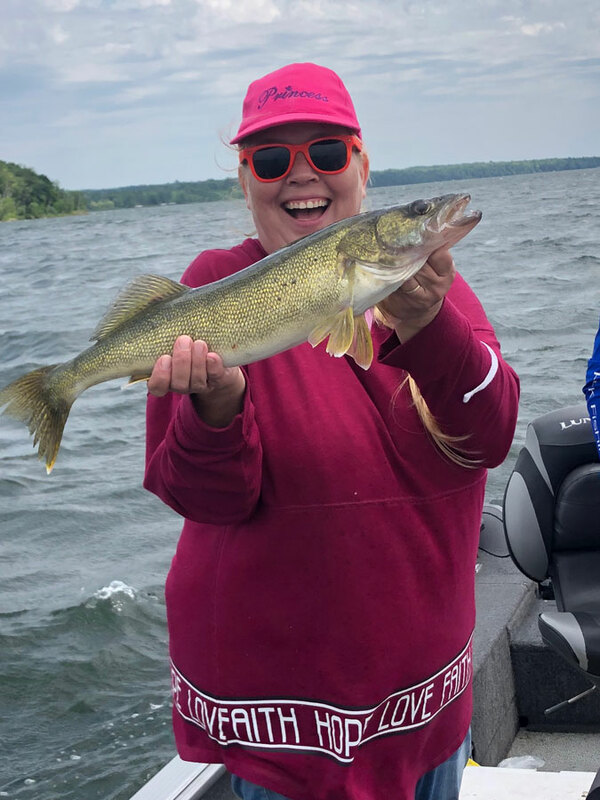 Alternatively, you may also send check or money order deposit payable to: “Grand Rapids Guide Service” and mail it along with a filled-out and signed Reservation & Deposit Form at the address below. 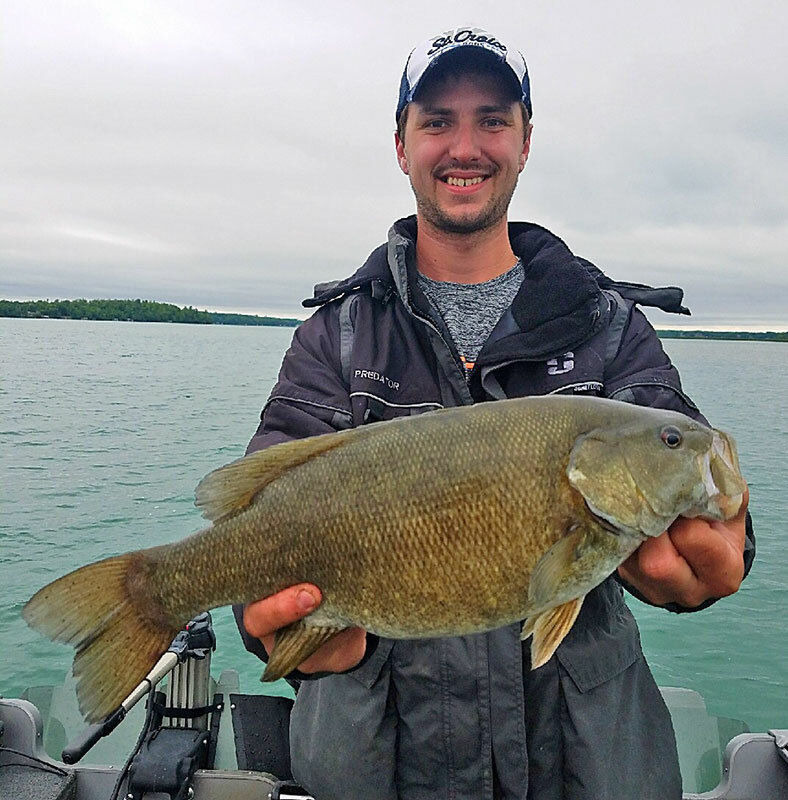 Lyle’s boat is a 2019 Lund 2075 Pro Guide complete with six comfortable air-ride swivel adjustable seats and a 200 h.p. Mercury Verado tiller drive outboard motor. 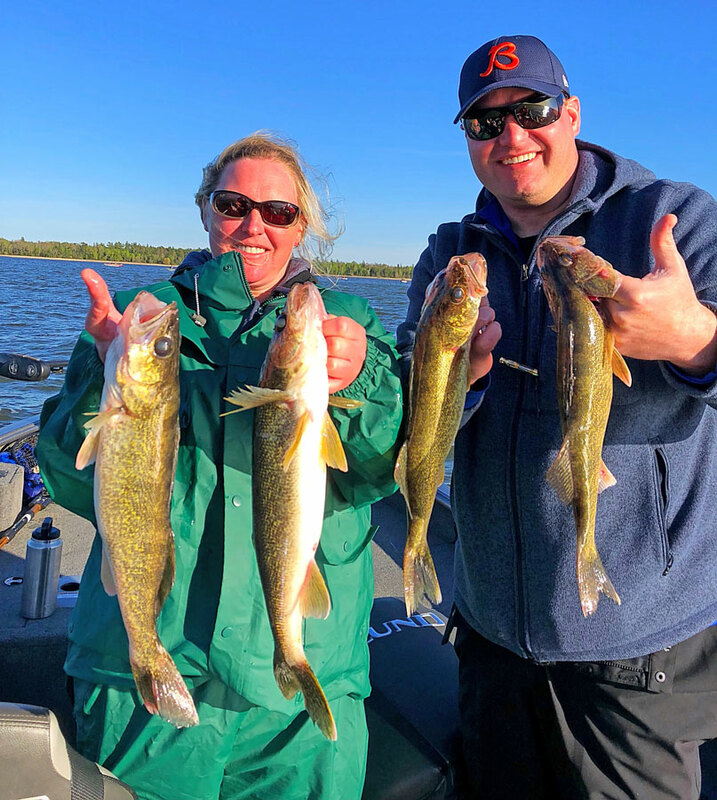 There is a Minn Kota Ulterra trolling motor on the bow and the Minn Kota Vantage trolling motor on the back of the boat. 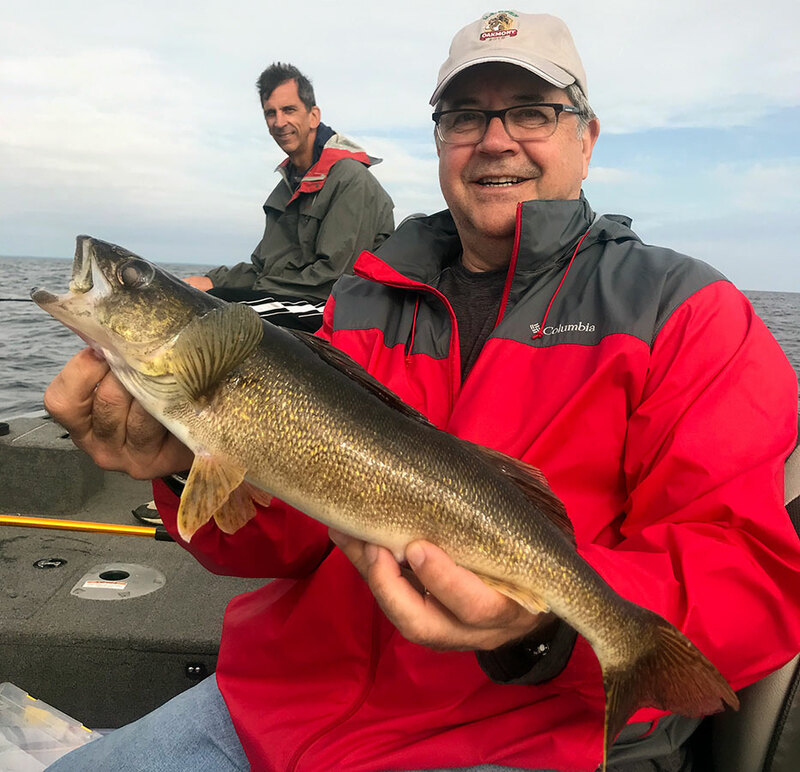 The latest electronics from Lowrance and Humminbird help find and keep you on the fish and Lakemaster chips, a marine band radio and a cellular phone round out the package. 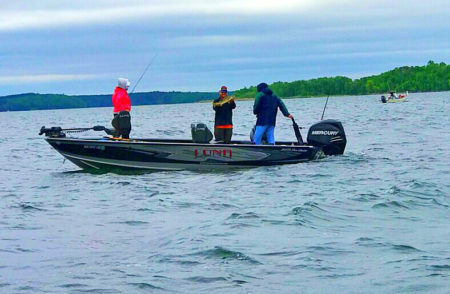 The boat comfortably fishes up to 5 anglers plus Lyle. 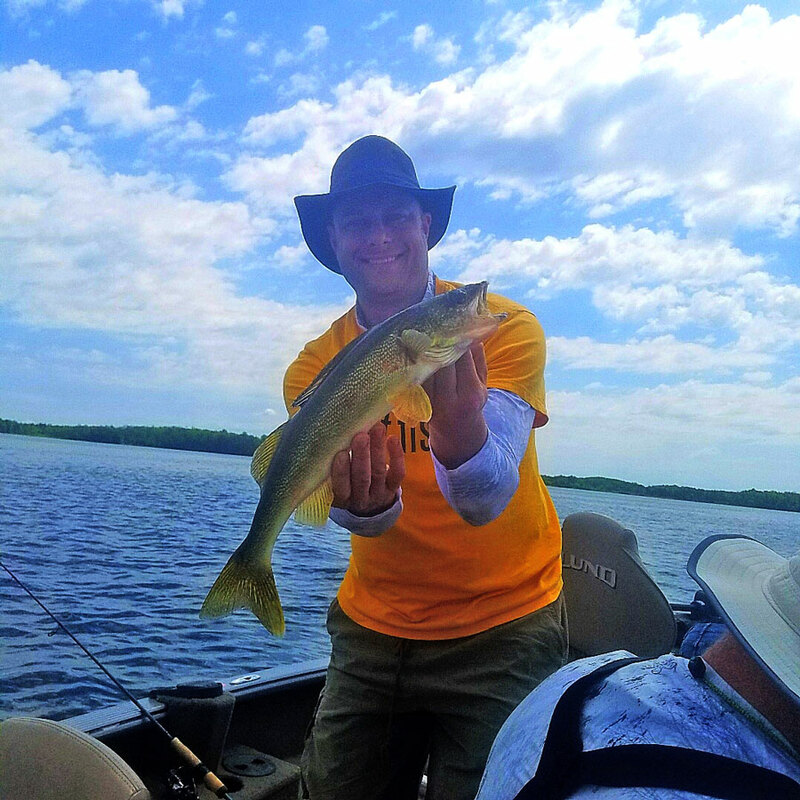 Grand Rapids Guide Service is fully insured, and is licensed and permitted to run guide trips by the State of Minnesota. 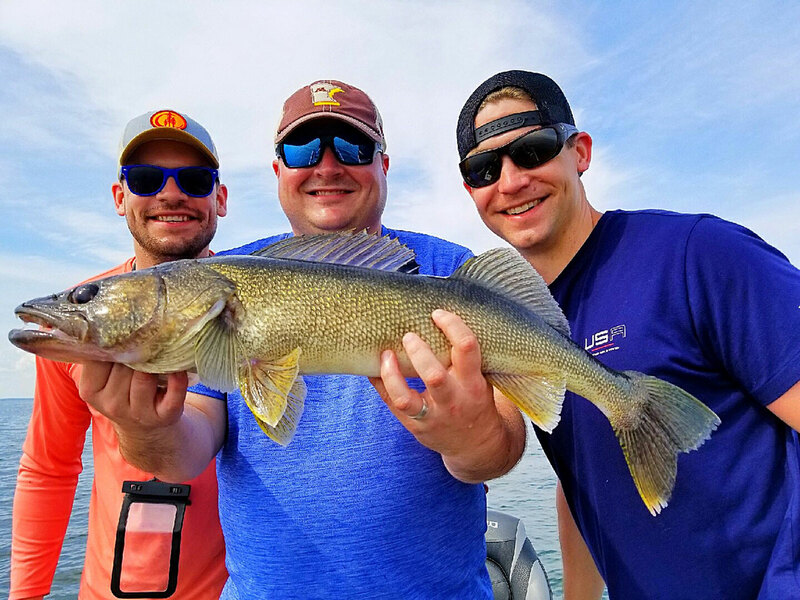 Grand Rapids Guide Service runs Half-Day Trips lasting 4 to 5 hours on the water and Full-Day Trips lasting about 8 hours. 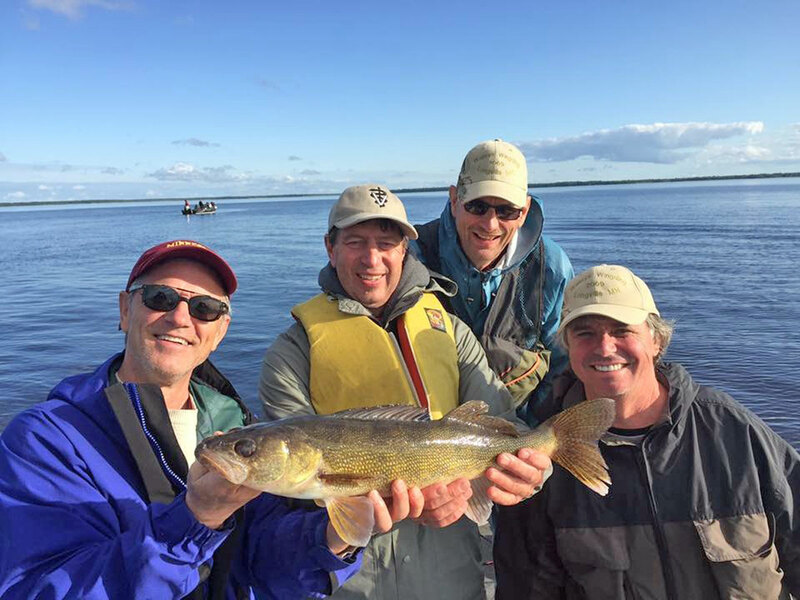 The total duration of each trip is tailored to the individual needs of each client. 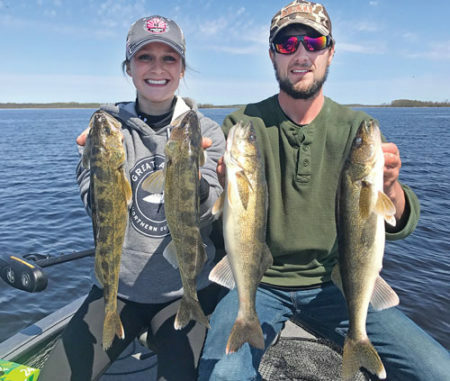 Depending on where we are fishing, travel time to and from the water will vary from 10 minutes to 90 minutes; and our trip times are for actual fishing time, not including travel time to or from the water. 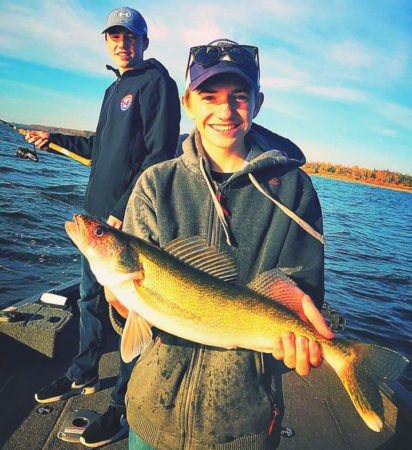 Grand Rapids Guide Service provides nearly everything you’ll need for a fun day of fishing on the water. 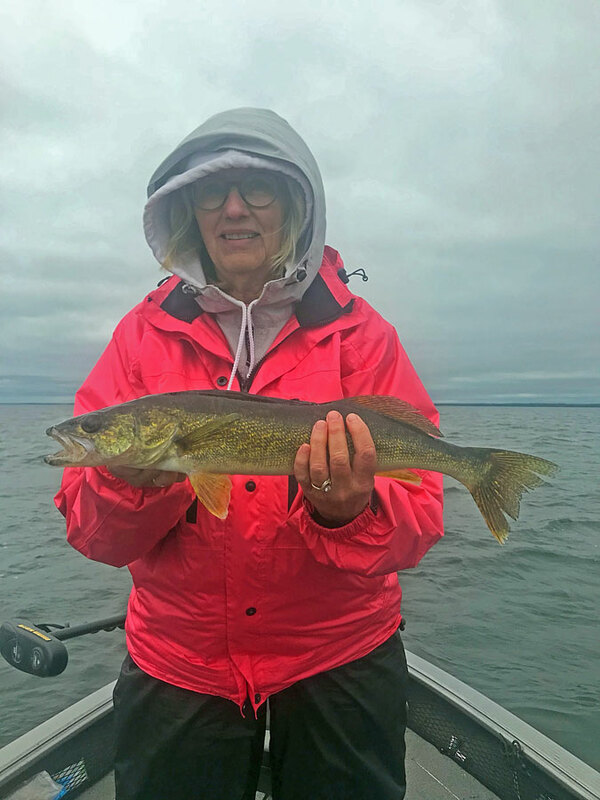 All you need to bring is your fishing license, rain gear (recommended even if it doesn’t look like rain in the forecast), your own lunch, snacks and a few beverages (use alcohol in moderation please). You should also bring sunscreen, a hat, polarized sunglasses, a camera or smartphone, and any personal items you might need, such as medication. 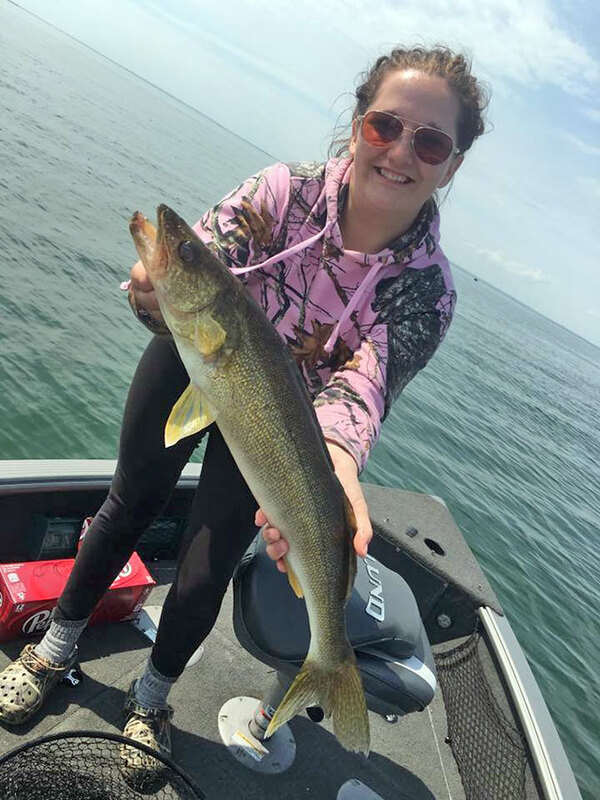 For customers staying at select resorts and hotels in the Grand Rapids, MN area, pick up arrangements can be made upon request. 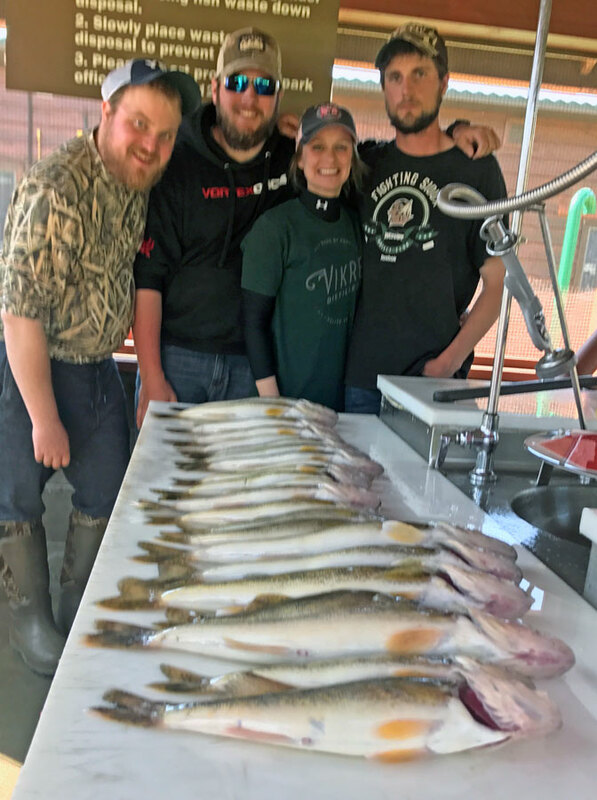 Ready to Book Your Guided Fishing Trip? 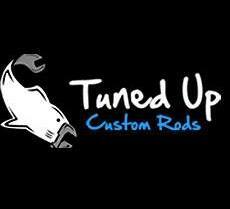 Fill out the Check Availability Form or give Lyle a call at 218-259-7140.